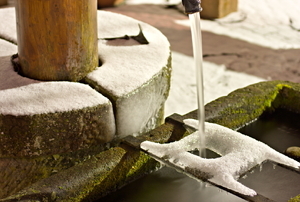 Follow these steps to ensure your water features are protected all season! 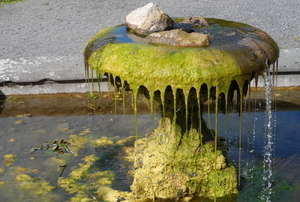 Algae are an important component of the natural nutrient cycles in ponds. 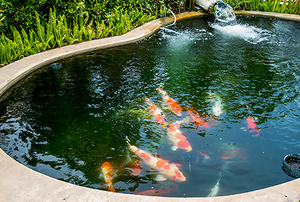 How to deal with common pond problems. 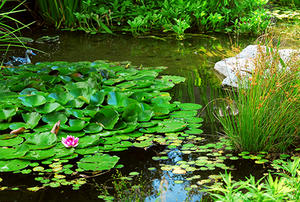 Submersible pond pumps are best suited for small to medium-sized ponds. You can make a garden planter out of an old wine barrel, but purchasing them from a store can be expensive. 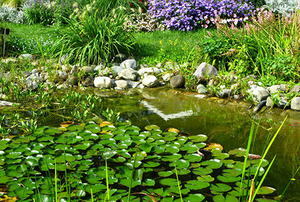 Q. I recently bought a house with a small natural pond in the backyard that is fed constantly by a spring.